A lazy small town summer in 1970s Texas turns treacherous when Cal Long’s mother goes missing. Cal and her best friend Rachel, along with sophisticated new friend Jane, use every trick in their teenage arsenal to get to the bottom of the mystery. Along the way, Cal is drawn to Jane in ways she’s never felt before while Rachel struggles to understand her best friend’s new attraction. From Amarillo to Palo Duro Canyon to Ft. Worth and back, the girls puzzle through the connections surrounding the mystery of Cal’s mother’s disappearance. But their shocking discoveries are soon eclipsed by the explosive consequences of Cal’s surrender to her feelings for Jane. 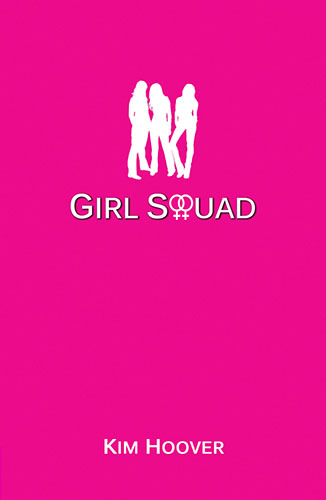 Girl Squad is a story of friendship, of betrayal, of passion, of awakening. And ultimately, a story of transformation.